Building your dream home is very exciting. However, the initial excitement is often followed by feelings of apprehension and anxiety. The key to making this process as smooth as possible is to find the right builder for your custom home in St. Augustine. St. Augustine was recently named the best place to live in Florida. Its rich history, unique architecture and beautiful beaches have people flocking to call it home. In a rapidly growing city, it is beneficial to find local St. Augustine home builders. Local builders are often ahead of the trends in economic development. 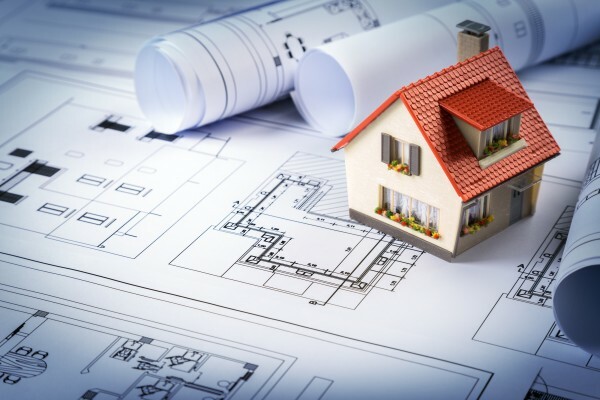 Their insights on where to build can increase your investment significantly down the road. Almost every builder will boast about its quality of work. Don’t be afraid to see it for yourself. Touring model homes will give you a good idea of a builder’s style and quality. Beware that only its best work will be on display. Be bold and ask for the addresses of homes that it has built that are occupied. Do a drive by, or better yet, stop and talk to the homeowner. You will get valuable and honest insights as to the quality or what the builder is like to work with in general. Do some soul searching and figure out exactly what you want before meeting with St. Augustine home builders. List out your wants and needs in order of priority. This can help you to effectively communicate with your builder. If you know you want an open-concept floor plan and a large kitchen island with concrete countertops as your main gathering place, let the builder know that up front. The builder cannot read your mind, so the more detailed and descriptive you can be, the better. Building a home can be overwhelming. 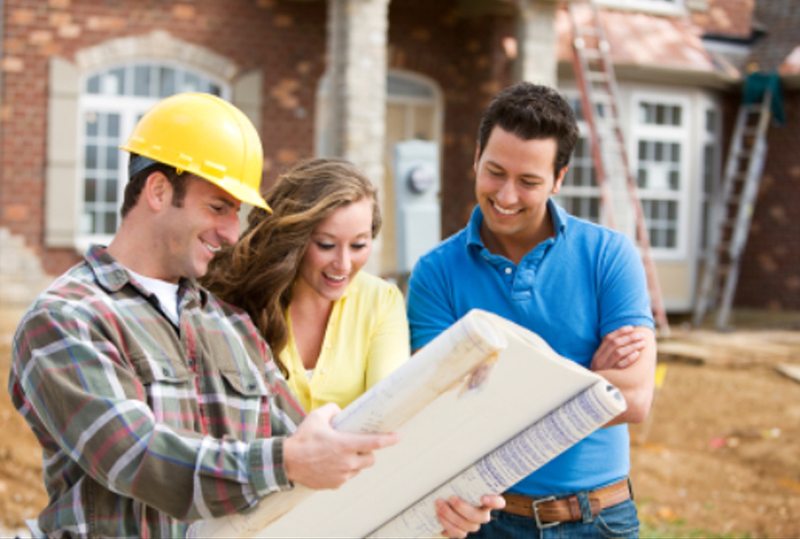 Follow these tips to help you find a home builder you can trust, which can make for a better overall home-building experience.